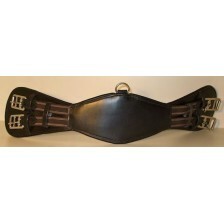 Saddle Girth in Leather. 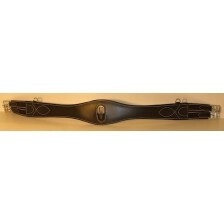 With High Quality Leather and with elastic ends and stainless steel&nb..
Short Saddle Girth Contour in Leather. 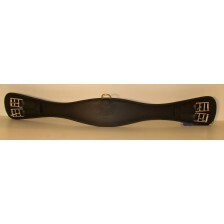 With High Quality Leather and with elastic ends and stainless..